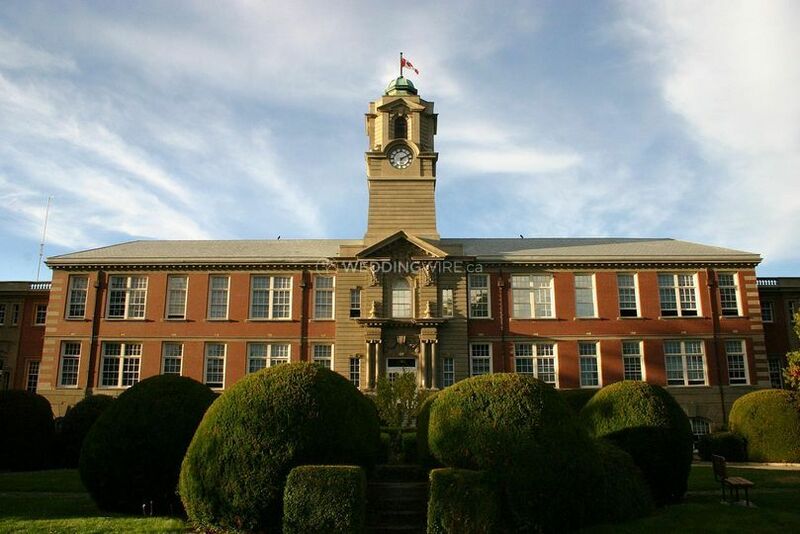 Camosun College ARE YOU A VENDOR? 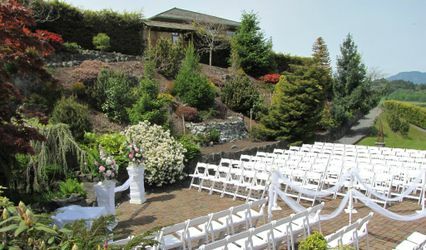 Located in Victoria, British Columbia, Camosun College is a venue which provides a modern and spacious location to celebrate weddings and other special occasions. 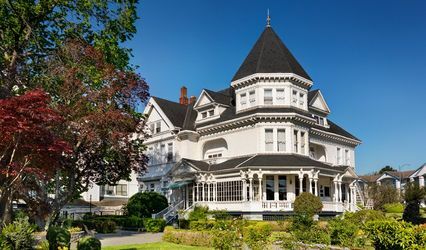 This college is located on two campuses, one of which includes lovely indoor & outdoor spaces to celebrate ceremonies and receptions for area brides and grooms. 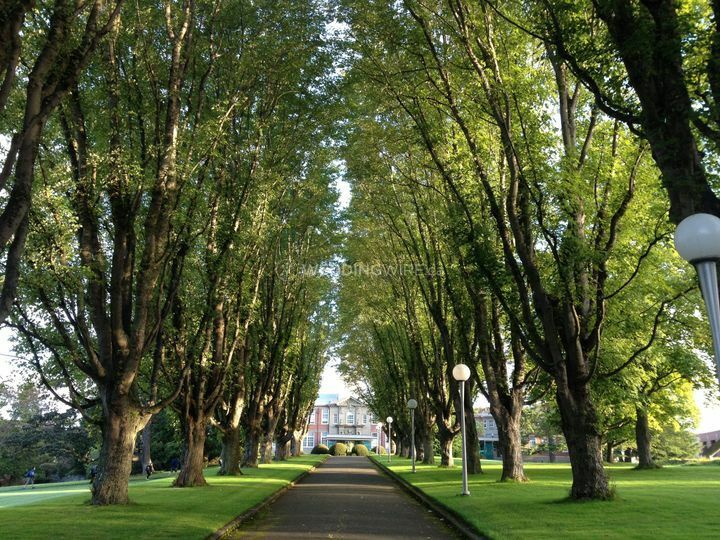 If you are looking for a beautifully landscaped and extensive venue, Camosun College is for you! 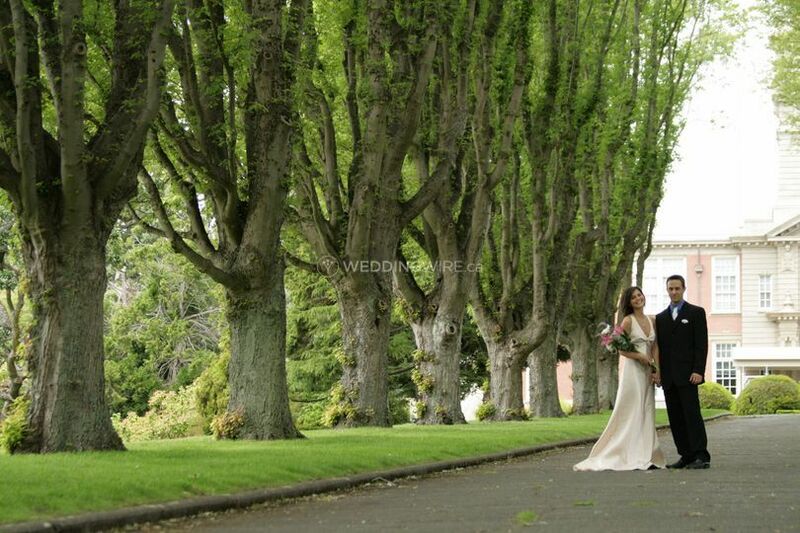 The facilities found at this venue include excellent photography locations for your wedding photos. 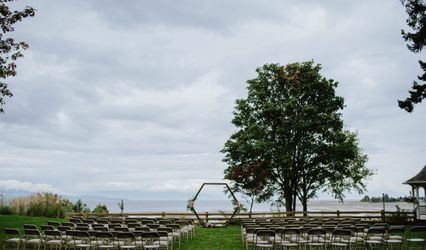 Their featured facilities include Na'tsa'maht - The Gathering Place which is a lovely outdoor ceremony/reception location which include a pergola surrounded by manicured gardens and seating for up to 150 guests. 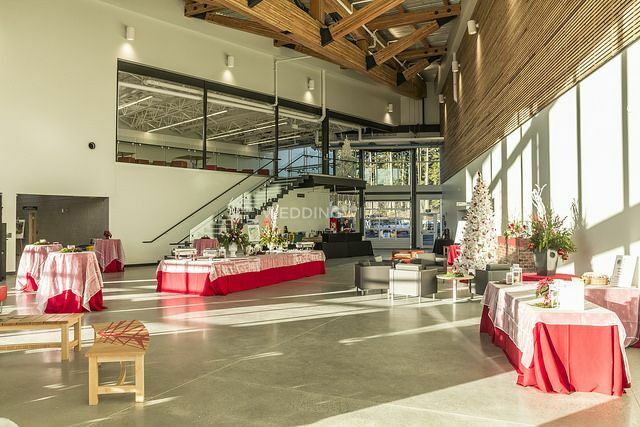 The CTEI Atrium is a modern space with vaulted ceilings and patio space and can seat up to 200 guests for a standing cocktail reception. Lastly, the Gibson Auditorium offers a stage and capacity for up to 195 guests. 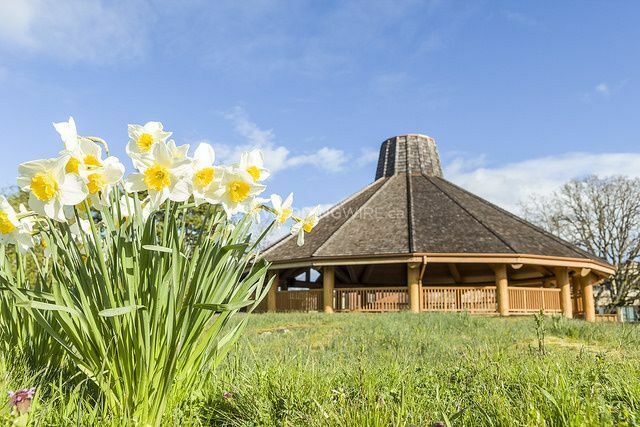 Camosun College is the ideal venue for any of your wedding events, from the rehearsal dinner all the way up to the wedding reception. The services they offer include liability insurance and outside vendors. 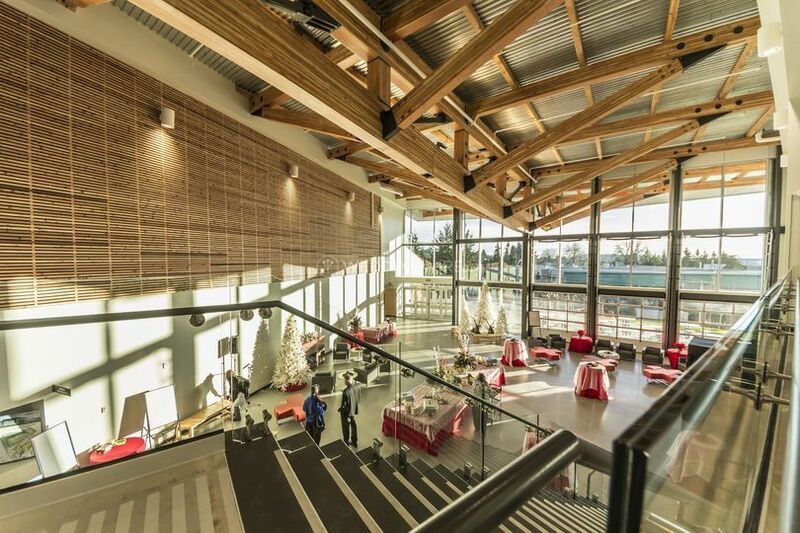 Contact the events team at Camosun College today!